Don't worry! we help you to choose the best! This passionate new play by Olivier and Tony-award nominee Martin Sherman makes its UK debut 40 years after his celebrated modern classic Bent, which subsequently became a major film directed by Olivier and Tony-award nominee Sean Mathias (No Man’s Land), who directs this production of Gently Stream, marking Martin Sherman’s 80th birthday. The play follows the remarkably moving and brilliantly funny love story of Beau, a retired American pianist living in London, and Rufus, an eccentric young lawyer. 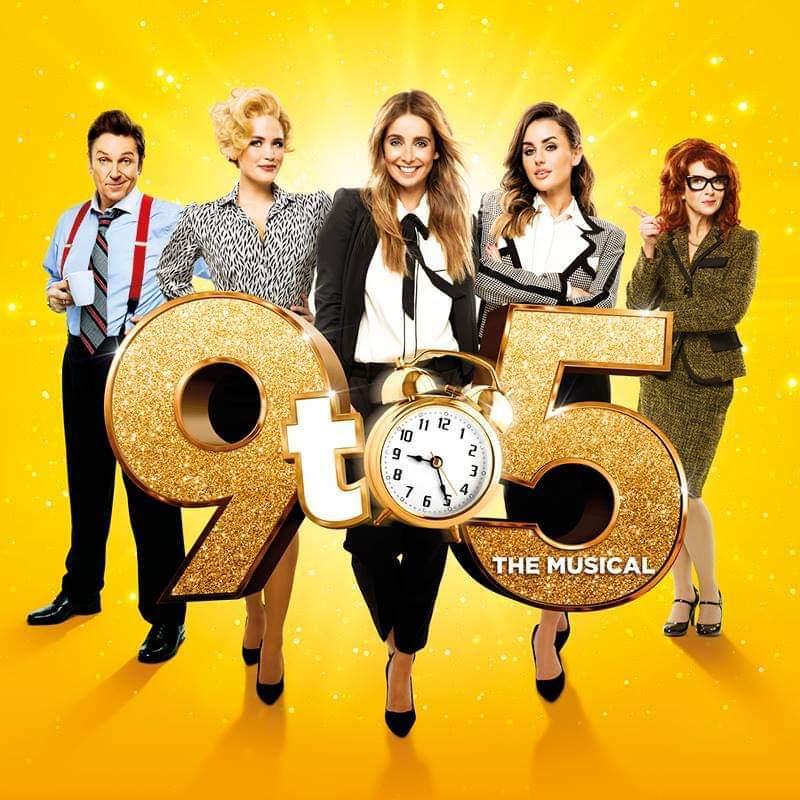 Dolly Parton presents 9 to 5, the story of Doralee, Violet and Judy – three workmates pushed to the boiling point by their sexist boss. Concocting a plan to kidnap and turn the tables on their despicable supervisor, will the girls manage to reform their office – or will events unravel when the CEO pays an unexpected visit? 9 to 5 runs 28th January to 31st August. 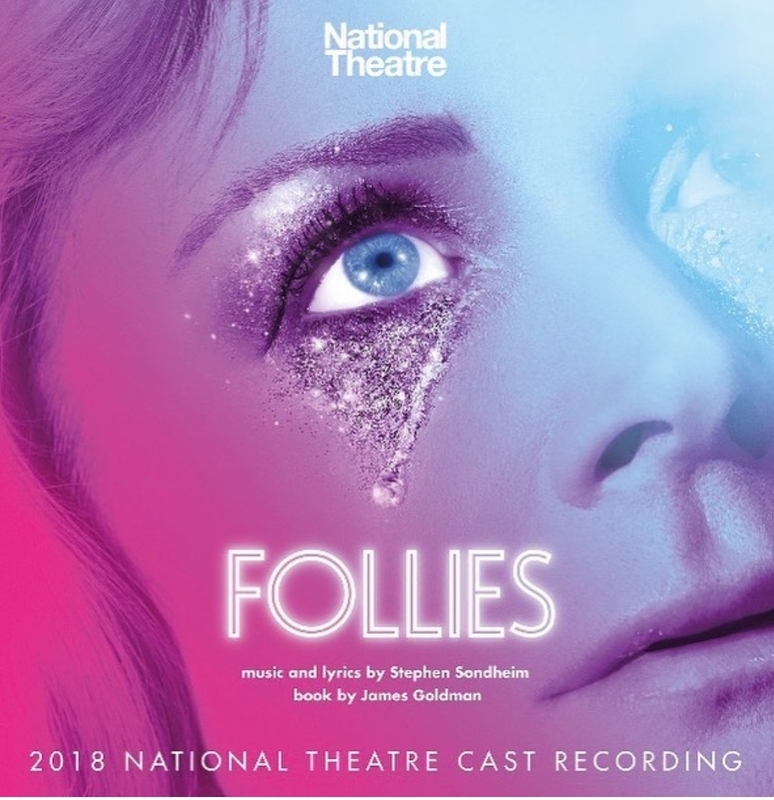 The National Theatre produced a revival of Stephen Sondheim and James Goldman's 1971 musical Follies at the Olivier Theatre in late 2017, and it will return to the theatre in February 2019. Previews from 14 February. Opens 19 February. Ivo van Hove will direct a new adaptation of All About Eve, the Academy Award-winning film by Joseph L. Mankiewicz, starring actresses Gillian Anderson and Lily James. 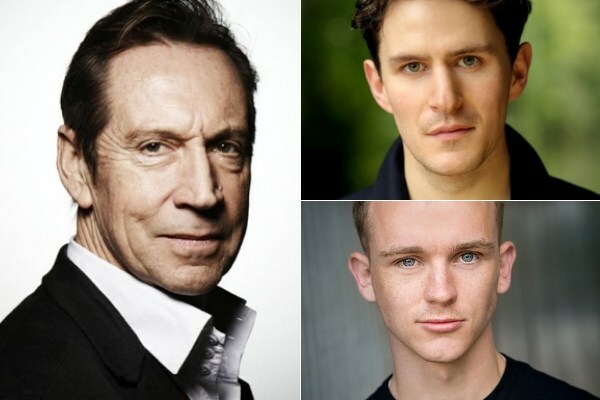 The show will be produced by Sonia Friedman Productions and Fox Stage Productions. 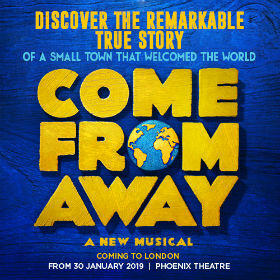 Following record-breaking runs in Canada, across the USA and on Broadway, where it was nominated for seven Tony Awards (winning Best Direction of a Musical), Come From Away tells the incredible real-life tale of the 7,000 air passengers grounded in Canada after 9/11. 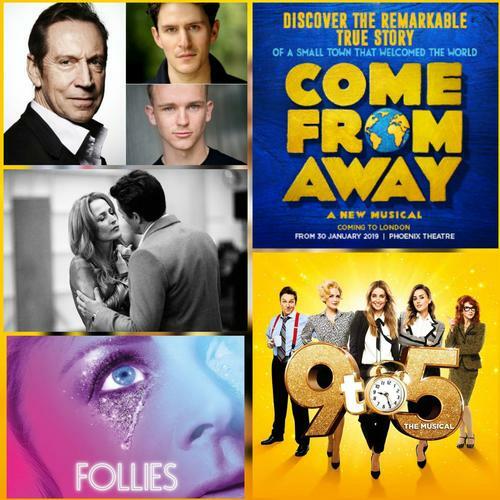 As always, enjoy another month of great theatre and check our reviews!